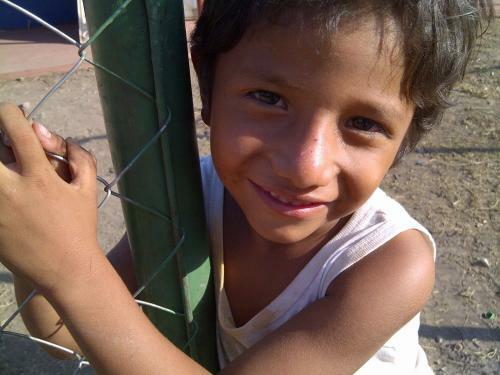 Join us as we insp​ire change and help a Central American community in need! Have you ever wanted to travel with a purpose and really get to know locals? 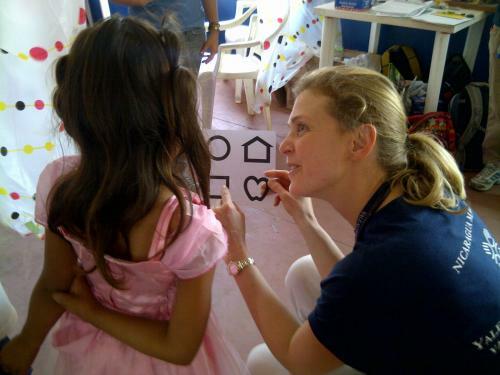 Would you like to be part of a volunteer team that makes a difference in the lives of others? You can! 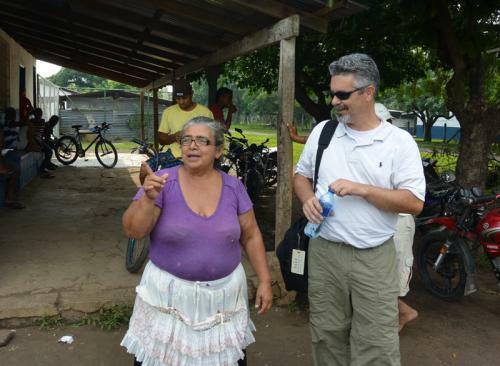 This March, the Yale Alumni Service Corps, in partnership with the Yale School of Nursing, will connect a group of alumni, students, and friends of Yale and return to the community of el Trohilo in León, Nicaragua. In this small marginal community, surrounded by sugar cane fields, we hope to make connections with the community and leave lasting benefits by using our talents and energy to teach English, math, arts, computers, and sports to children. Our medical team will promote health education, address acute care needs, and provide mental health and domestic violence counseling. Our construction team will work to build important amenities for the community including building a classroom, a bridge, and school lunchroom. Finally, our business consulting group will meet with area business owners to determine their micro-loan financing needs; the group will also meet with members of the local Co-Op to review and make recommendations to their business model. No matter what your background or skill sets, if you have a passion for people and service, we have a need for you. The community of el Trohilo is located about 30 minutes from the center of León and consists of approximately 2,300 residents. The majority of residents live on $2 per day or less and educational opportunities are severely limited. 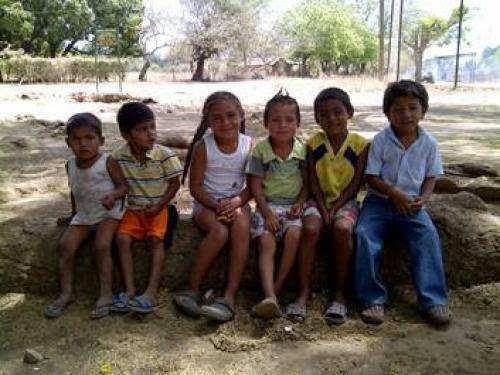 El Trohilo does not have a high school and only half of the children are educated beyond 6th grade. Those fortunate enough to attend secondary school attend a Saturday-only school and many teenage girls are pregnant and/or married by the age of 15, so do not attend secondary at all. We hope that helping to teach the kids lessons in a different way with arts and computers as well as English will reinforce and inspire them to stay in school and continue on to secondary school. Health issues are a concern in the community and kidney failure accounts for 80% of the deaths, especially in men 35-45 years old. The community currently has a health post with a nurse and a midwife who have aided in the prevention of maternal deaths, but much more medical care and education is needed to help this community. The medical team would be delighted to have specialists in any area that would be beneficial to the residents and doctors and nurses can also conduct public health workshops to teach residents about self-care and disease prevention. 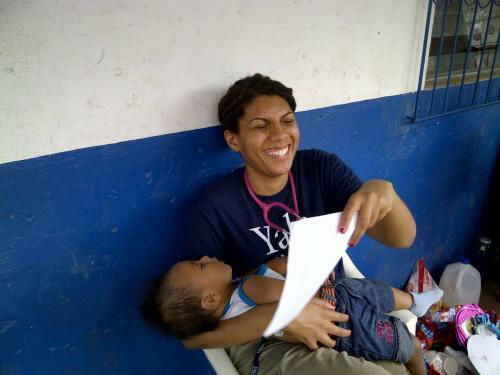 For a third consecutive year, Yale Alumni Service Corps has the honor of collaborating with the Yale School of Nursing (YSN). 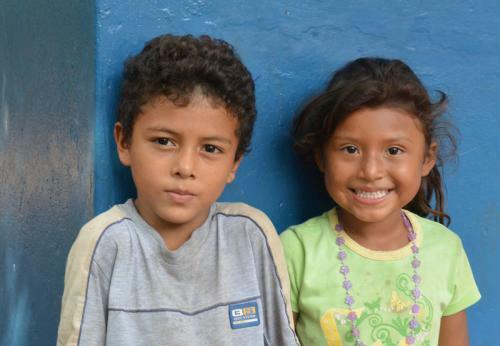 The YSN introduced YASC to Nicaragua, where they have been working for the last seven years at “La Escuelita,” a school for children who live in the poorest and most dangerous section of Managua. 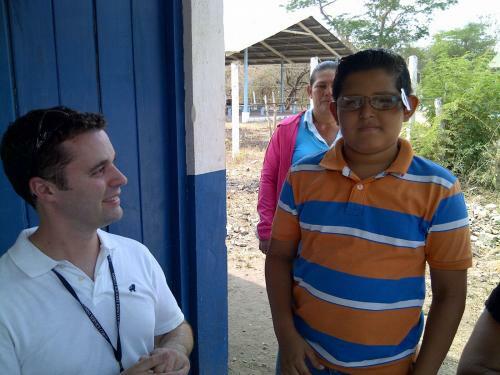 The school was started by a few Nicaraguan mothers, primarily for children who cannot afford clothing and school supplies.They now teach over 100 students at this school. 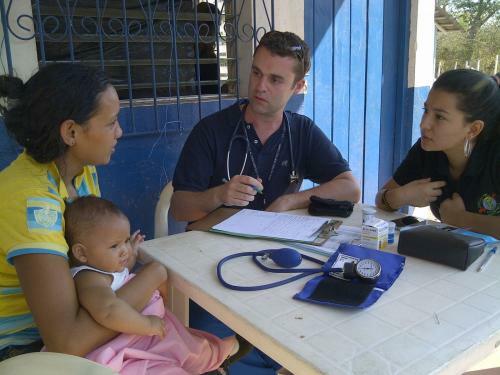 In 2012 and 2013, a group of YSN nurses joined the YASC program to work with our medical group. They assisted with clinical care, health assessments and recording, and taught health education classes. In 2014, the YSN nurses will continue their work at La Escuelita and another group of nurses will join the YASC team in El Trohilo. 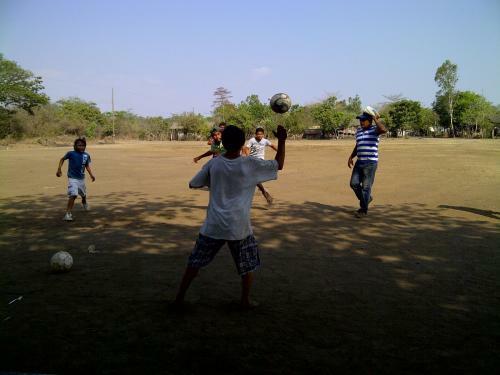 The ground partner for our program is CEPAD, an organization that has been in Nicaragua since 1972. CEPAD has set up offices in Managua and other cities from which they offer humanitarian assistance, training and education to the needy within these cities as well as in adjacent at-risk communities. They rotate their satellite bases every five years to encourage self-sufficiency and sustainability for their social work. CEPAD will manage our ground activities including hotels, transportation, and meals, which they do for up to 35 groups annually. More importantly, they have established good relationships with the community leaders so they can effectively facilitate matching the community needs with the talents of our group. 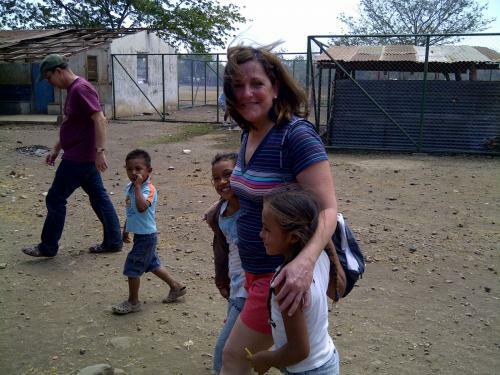 The residents of El Trohilo are looking forward to working with us in March to improve their lives and their community. 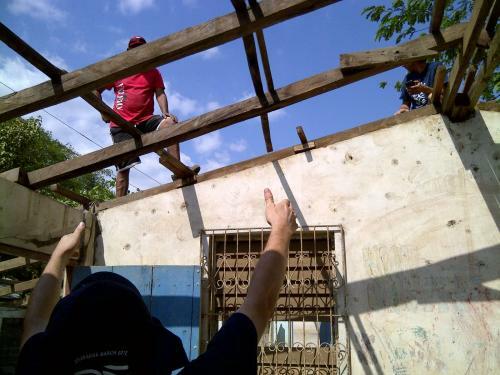 Join us and experience the reward of making genuine life-changing connections with the residents of El Trohilo and fellow YASC volunteers while we serve this community in need. 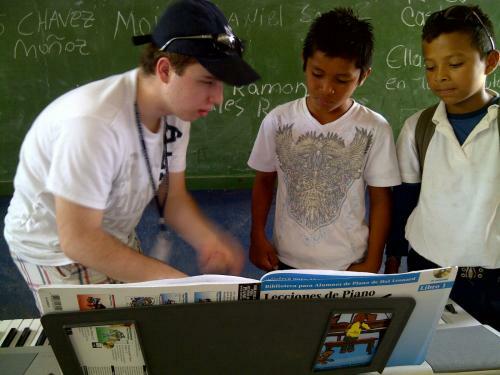 customized collaborative service projects in Nicaragua; accommodations; most meals; translators (as needed); local transportation throughout the program; most tools and materials needed for service projects; bottled water at work sites; full itinerary of cultural highlights and opportunities for community interaction; excursions in Nicaragua. 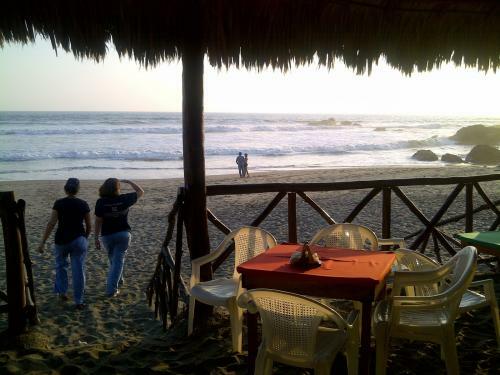 international airfare to/from Nicaragua; travel or baggage insurance; other personal and incidental expenses. Children : Families with children 10 and over are welcome and encouraged to attend. Unfortunately, we cannot accommodate children under 10 on the program. All children under 13 must have a parent participating in the same service project throughout the program. 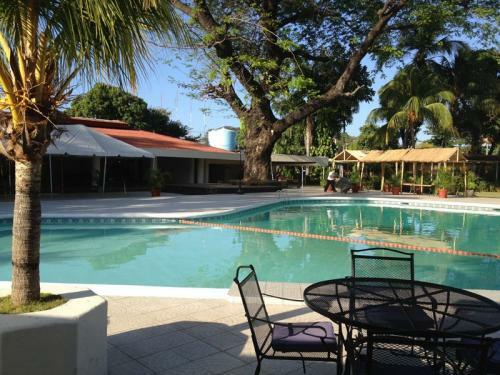 Would you like to spend a little extra time in Nicaragua? 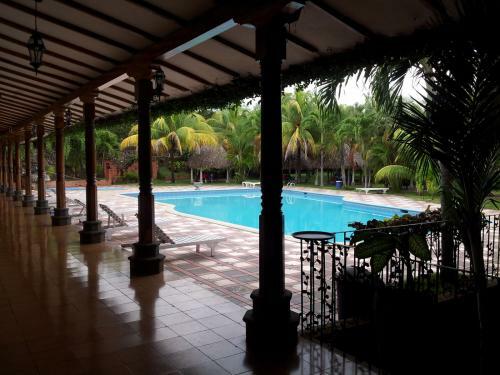 Past YASC participants have enjoyed visiting the all-inclusive resort Barcelo Montelimar Beach Resort for some relaxation after the program. Volunteers will have to arrange their own accommodations and transportation to and from the resort. Enjoy!